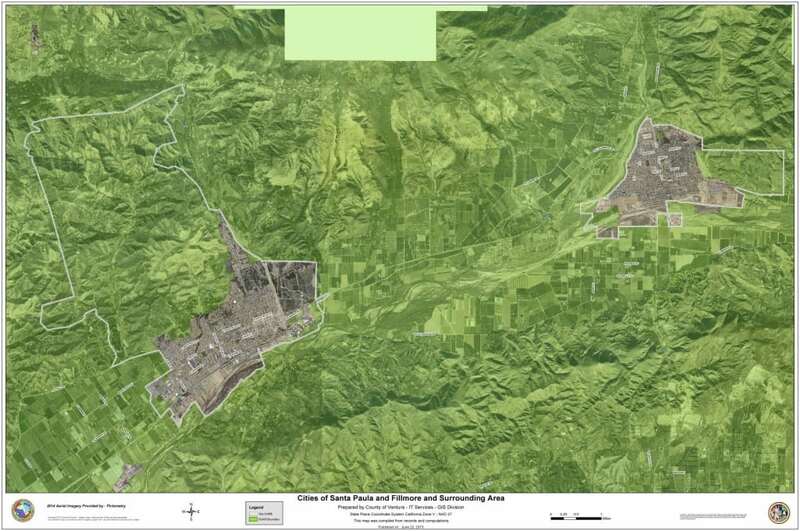 The city of Fillmore finds itself near one of the largest urban sprawl projects in Southern California, the Newhall Ranch development just across the Ventura County border in Los Angeles County. Negotiations between grassroots citizens and the Fillmore City Council resulted in the Council’s enactment of the Fillmore City Urban Restriction Boundary (CURB) line in 2001. In 2016, Fillmore citizens gathered enough signatures to put an initiative on the ballot to renew their CURB until 2050. The measure passed with 57% of the vote in spite of the City Council placing a competing initiative on the ballot which would have only extended the CURB ten years, to 2030. View the Fillmore SOAR initiative (Measure A) passed in November 2016.